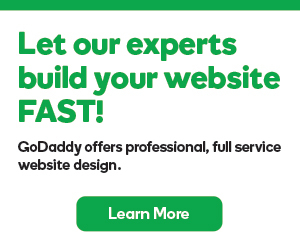 You can add subscribers to your GoDaddy Email Marketing account in bulk, just by uploading a file. While logged in, select the Subscribers tab at the top of your account. Select the Many at a time tab. Click Browse and select the file you want to upload. Note: If your file includes more details than just the email address, remember to have a header row describing each column of data. That way, your details can be sorted appropriately. Leave the list drop down menu on All to add the contacts only to your master list.